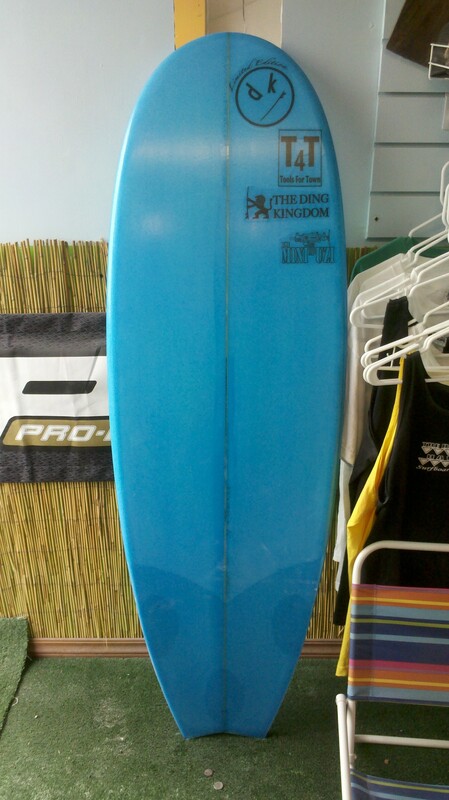 Our shop, The Ding Kingdom Surfboard Repair can fix any type of boards and any type of dings. 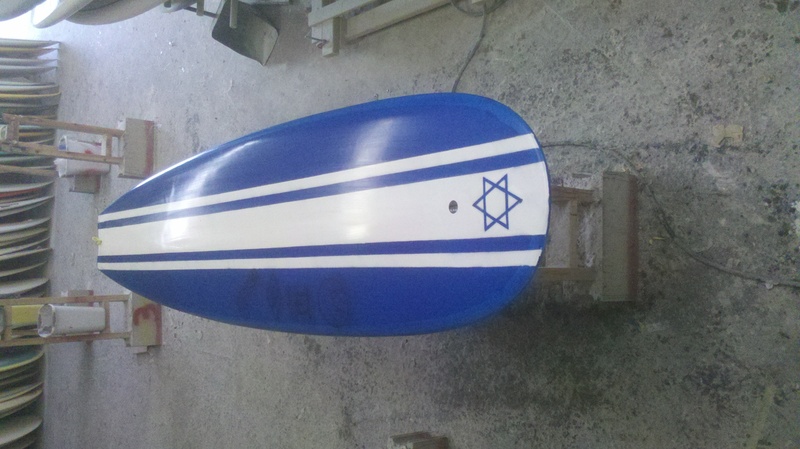 All boards are welcome : shorboards, longboards ,FireWire, Surftech, wooden, S.U.P`s (up to 12’), skimboards, wakeboards, windsurf, kitesurf, tow-in and more…we also repair FOIL boards and fins. 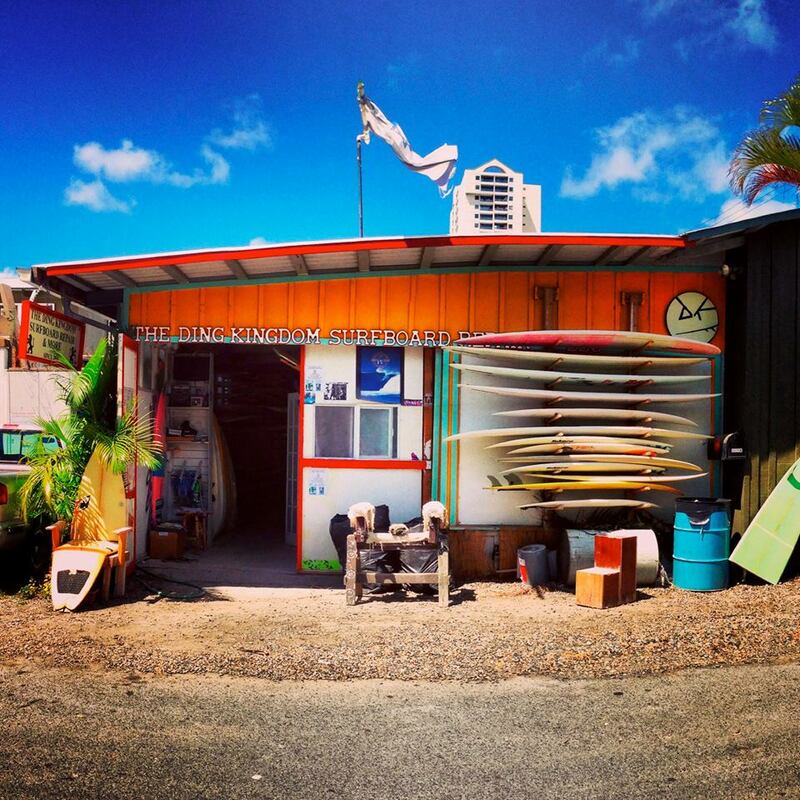 We are located just a few blocks away from the famous Ala Moana Beach park and Ward Shopping Center. 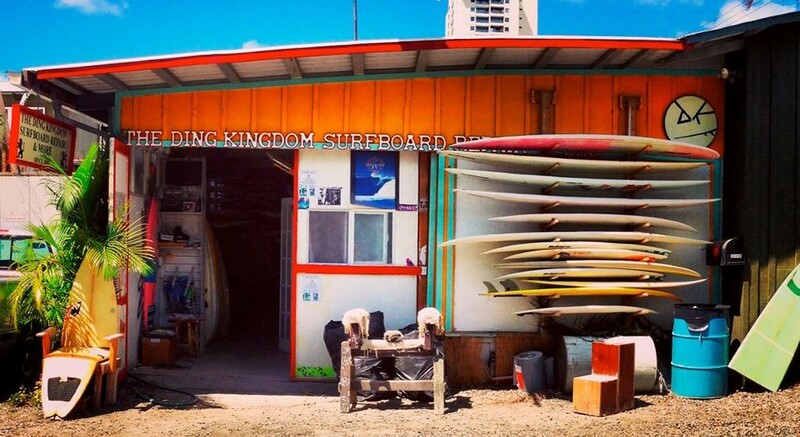 The shop is only 5mn away from Waikiki. We are always happy to serve you. 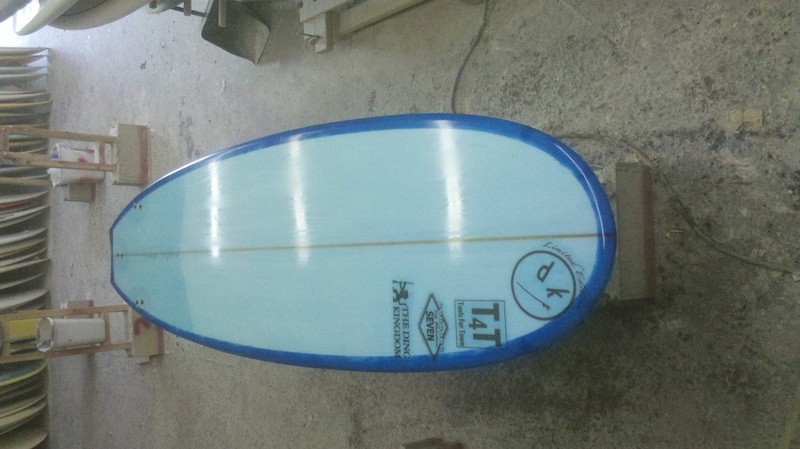 We also offer you to browse at our large surfboard selection we have for sale. 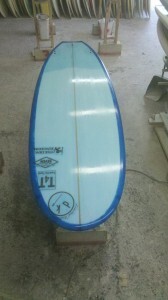 We carry boards for all levels and sizes. SUP’s too. 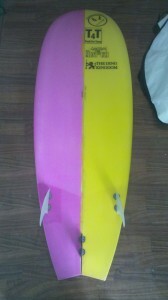 Full line of accessories for any surfer…. 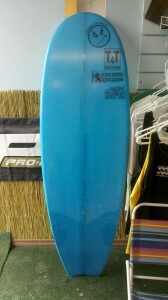 And we carry materials for surfboard repair for DIY. NEW!NEW! Retail Section is Now Open! 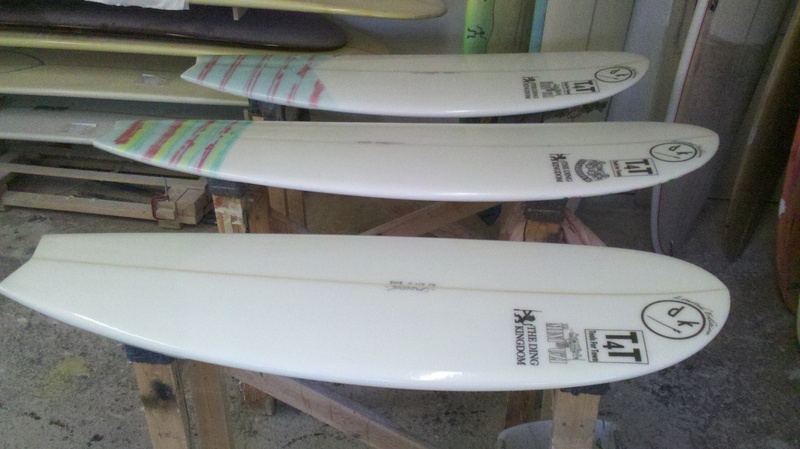 New & Used Boards, Accessories, Surfboard Repair Materials…NEW! ALL IN OUTLET PRICES!!! YES! THE PERFECT TOWN BOARD – IF YOU NEED IT, WE GOT IT! VIDEO OF LATEST SOUTH SHORE SWELL – BOWLS – 5/20/13 , 6`-8`! 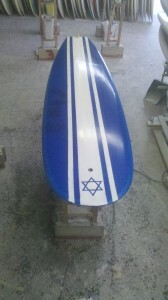 – CUSTOM FIBERGLASS WORKS – you got something on your mind…ask us, maybe we can help. SUN 12:00 PM -4:00 PM.